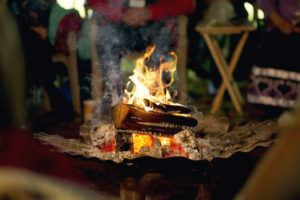 For thousands of years humans have gathered together around the fire for light, warmth, connection and consultation. 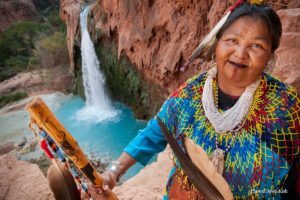 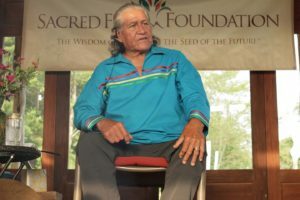 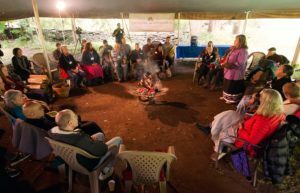 Voices of Wisdom, an offspring of Ancient Wisdom Rising, is an event that brings communities together with regional indigenous elders and wisdom keepers. 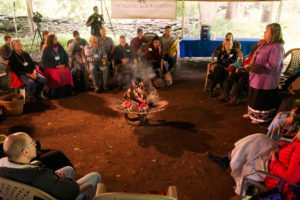 In this time of great transition, Voices of Wisdom offers you an opportunity to sit in circle, listening to elders, to each other and to the fire. 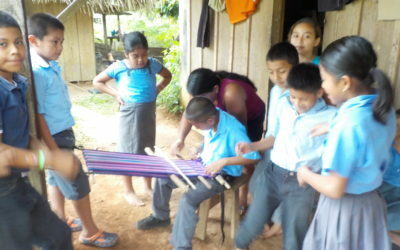 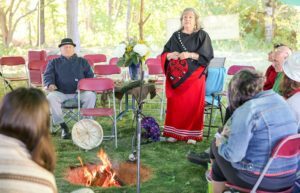 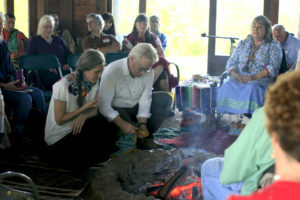 Each event is hosted by a hamlet of the Sacred Fire Community, whose Firekeeper holds the space for the gathering. 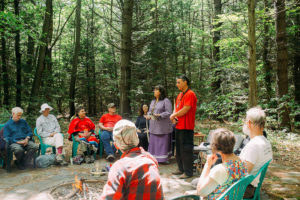 Together, we create a space for you to reconnect with the land and the spirits of the place where you live. 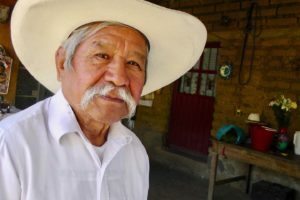 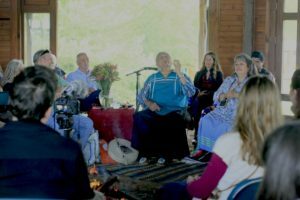 Being in the presence of the elders’ embodied wisdom can teach you how to open to relationships with nature, reciprocity, and develop your capacity to listen to the living world around you.